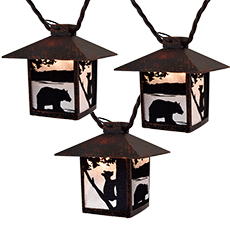 Lions, Tigers and Bears oh my! 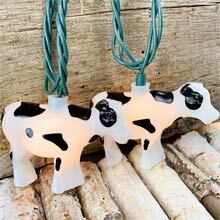 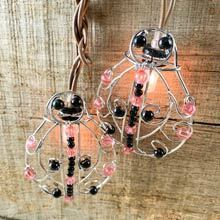 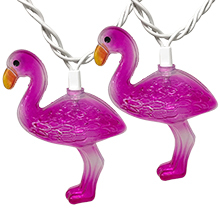 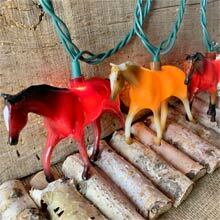 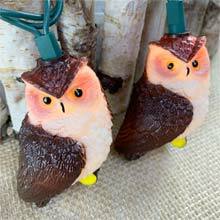 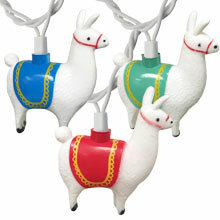 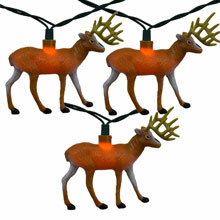 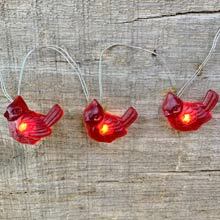 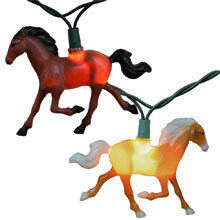 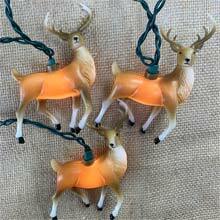 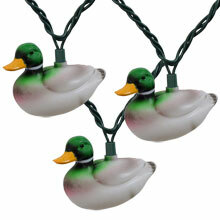 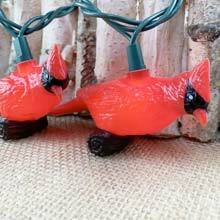 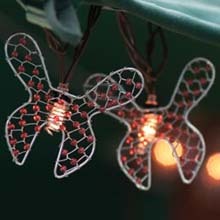 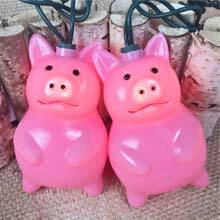 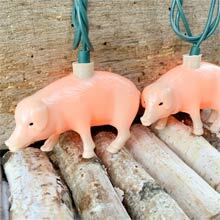 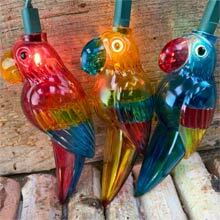 Fun animal string lights to spruce up any theme party. 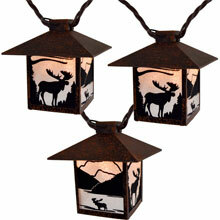 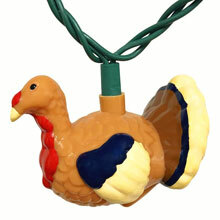 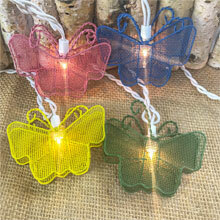 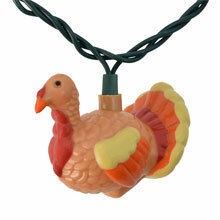 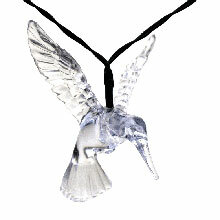 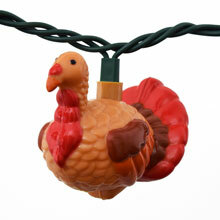 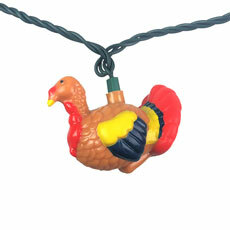 Perfect for camping, cabins, rustic restaurant lights and children's birthday party lights!